On Friday, November 7, 2014, Her Majesty Queen Letizia of Spain arrived in lovely Portugal for a one-day visit. This morning Her Majesty held a meeting with representatives from the Alianza Iberoamericana de Enfermedades Raras (ALIBER) as well as visited Casa dos Marcos in Moita. Thereafter, Her Majesty gave a speech during the closing session of the 2nd Congreso Iberoamericano de Enfermedades Raras. In the afternoon, Her Majesty Queen Letizia arrived in Lisbon where she was driven to the Museu Calouste Gulbenkian to view the temporary exhibition entitled, História Partilhada: Tesouros dos Palácios Reais de Espanha. On the evening of Friday, November 7, 2014, Her Royal Highness Princess Caroline of Hanover arrived at the Rijksmuseum in Amsterdam, Netherlands to attend the official launch of AMADE Nederland Benefit Gala. Established on May 14, 2014, AMADE Nederland raises funds for projects for children in emergency situations that are initiated and supported by AMADE Mondiale — which Her Royal Highness Princess Caroline of Hanover is President — or for utilities that are initiated by AMADE Nederland and brings attention to disadvantaged children in emergency situations. Money raised during this evening’s gala will benefit Syrian refugee children according to various sources. 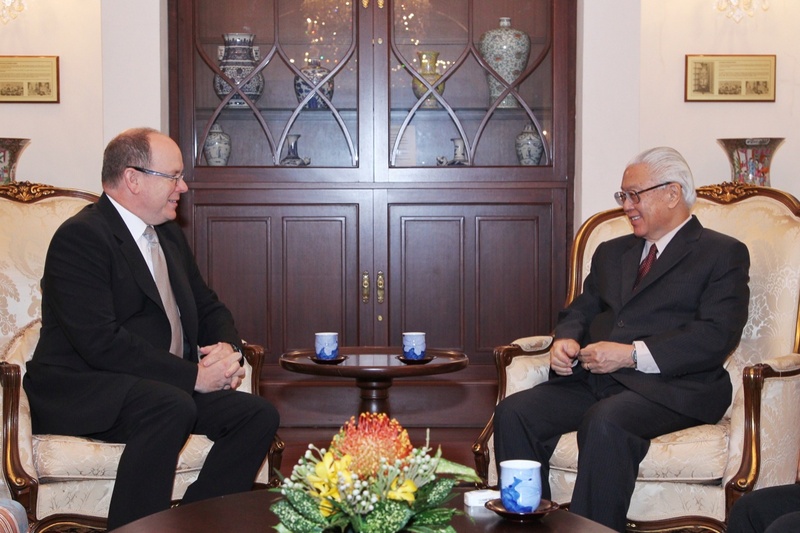 His Serene Highness Prince Albert II of Monaco Visits Singapore. On Friday, November 7, 2014, His Serene Highness Prince Albert II of Monaco arrived in Singapore for a three-day visit. 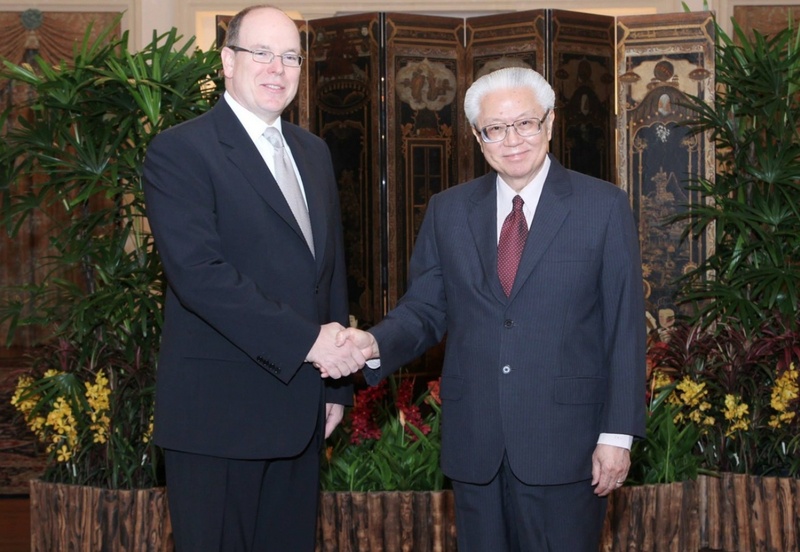 This afternoon the sovereign prince met with President of the Republic Singapore, Dr. Tony Tan Keng Yam, at the Istana (official residence of the President). During their meeting Prince Albert II and President Tan Keng Yam “…reaffirmed the warm bilateral relations between Singapore and Monaco. They also exchanged views on environmental challenges faced by city-states such as Singapore and Monaco, and looked forward to strengthening business ties and cooperation in areas of mutual interest…” according to a press release. 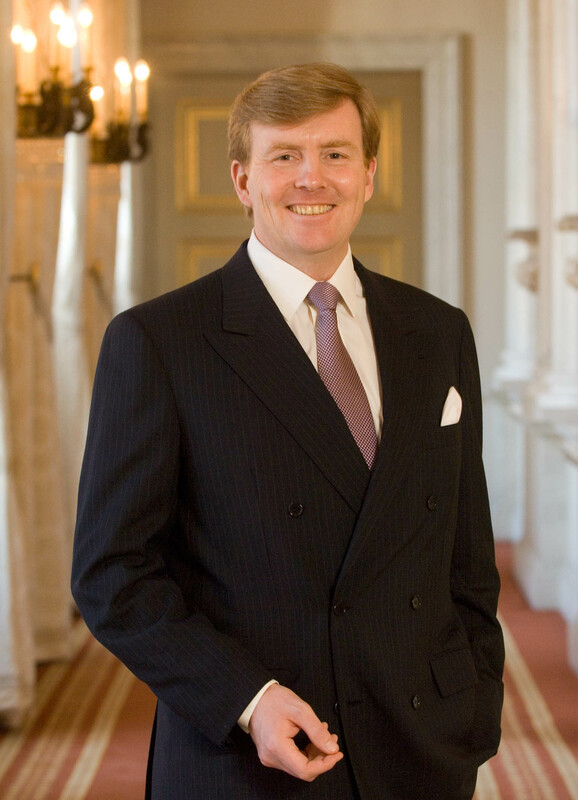 Tomorrow, the sovereign prince will tour the SBM offshore facilities as well as visit the premises of the Interpol Global Complex for Innovation (IGCI). On the afternoon of Friday, November 7, 2014, His Royal Highness Crown Prince Frederik of Denmark inaugurated the SOSU Nord and Adult Education Center building in Aalborg. 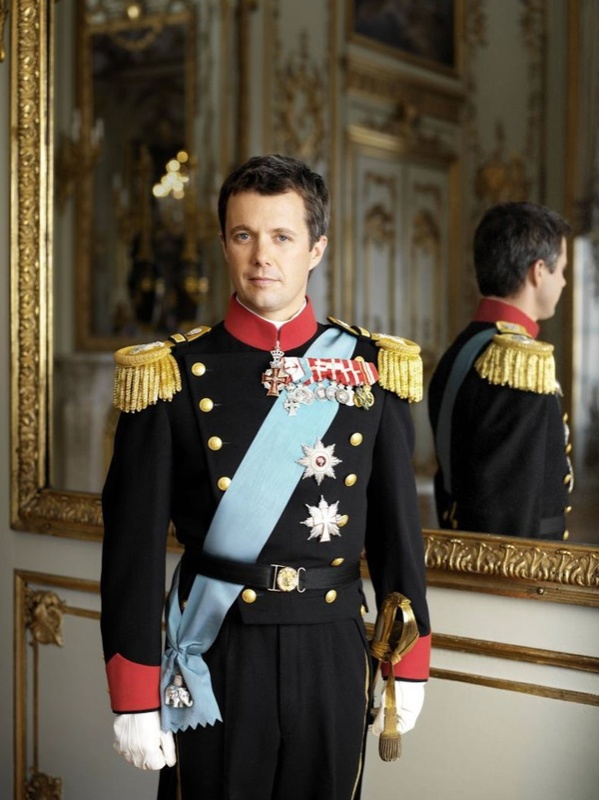 On Friday, November 7, 2014, His Royal Highness Crown Prince Frederik of Denmark arrived at Aarhus Universitet in Aarhus to participate in the opening of the 2014 Aarhus Symposium held under the theme, Global Challenges: Leadership and Strategy. 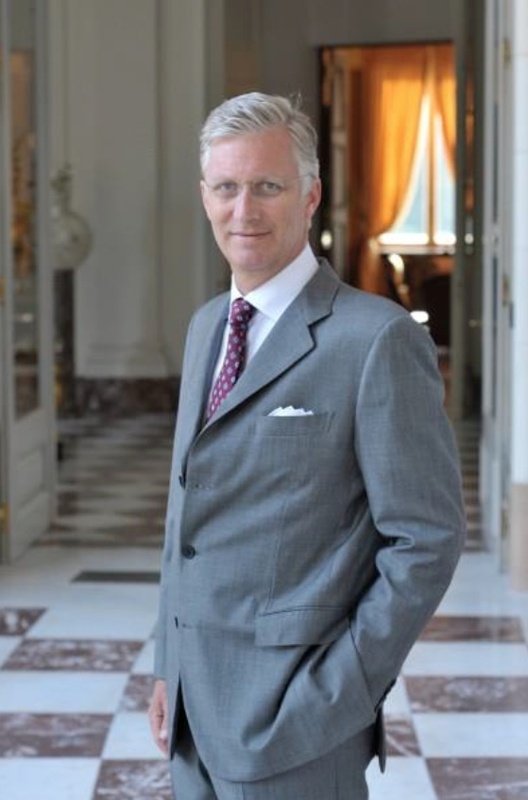 Security was on high alert this morning, Friday, November 7, 2014, as His Majesty King Philippe of Belgium visited the Musée Juif de Belgique (Jewish Museum of Belgium) in Brussels. During today’s visit His Majesty met with employees and was given a tour of the museum’s various exhibitions by its president, Mr. Philippe Blondin.